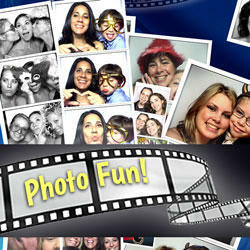 Abounceabletime can help you create memorable times with it's great selection of photobotth rentals in Charlotte. These classic event rentals can provide guests with a assortment of high quality photo designs the they will treasure for years. You can choose from our selection of the lastest technology available and have the perfect event recorder for your next event or party. Browse the selections below and click on the title or image for more information or to make a reservation. 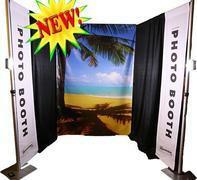 DIY Selfie Booths or the Latest Technology!